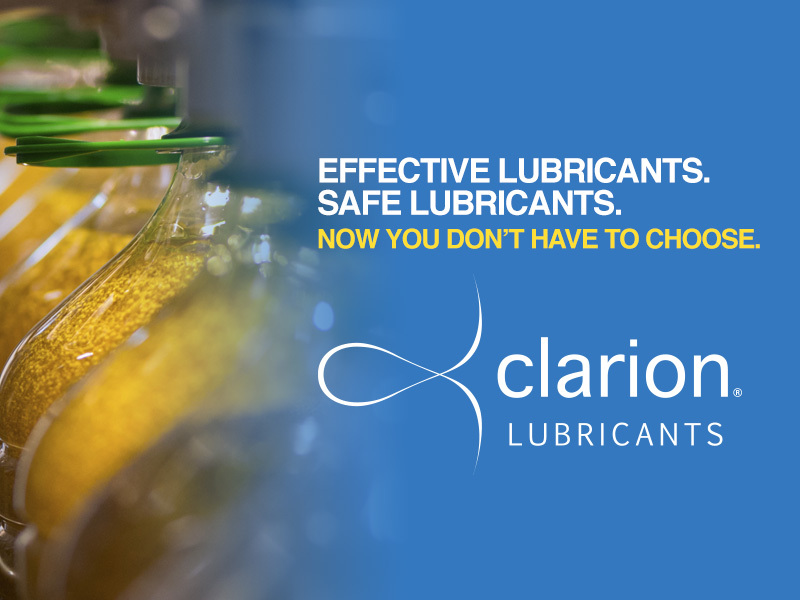 Clarion Green Lubricants are precisely engineered for service in environmentally sensitive areas such as open water, inland waterways, ports, watersheds and forests. The Earth deserves a new standard in lubricants. With a 40-year history of processing white oils, Clarion continues to redefine the leading edge of industry innovation.